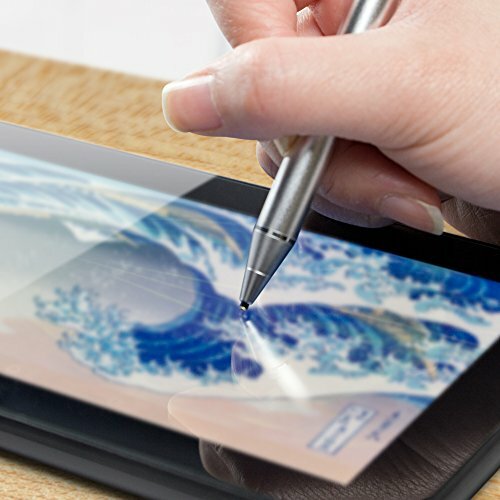 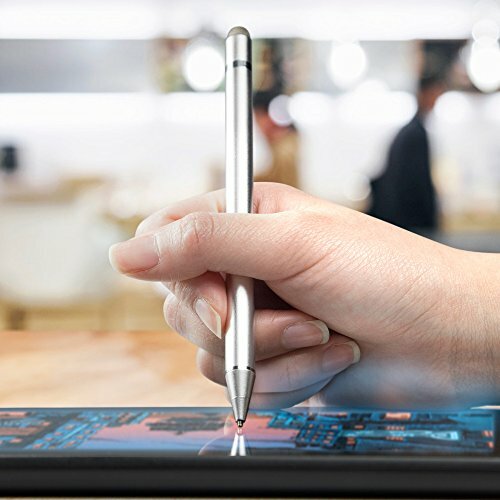 Simply touch the ultra accurate 2mm tip to your Thinkpad X1 Yoga (3rd Gen) touchscreen with the same pressure you would use pen to paper, and draw, write, tap and swipe for up to 12 hours. 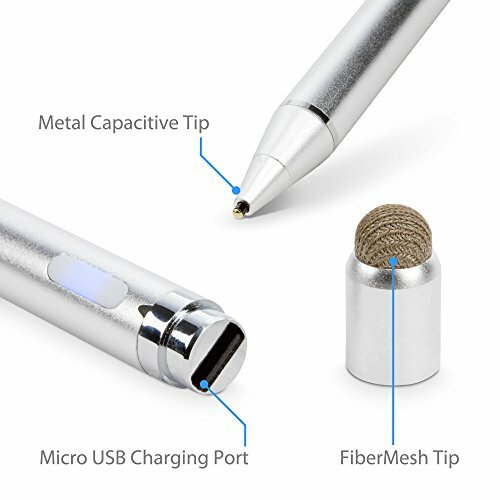 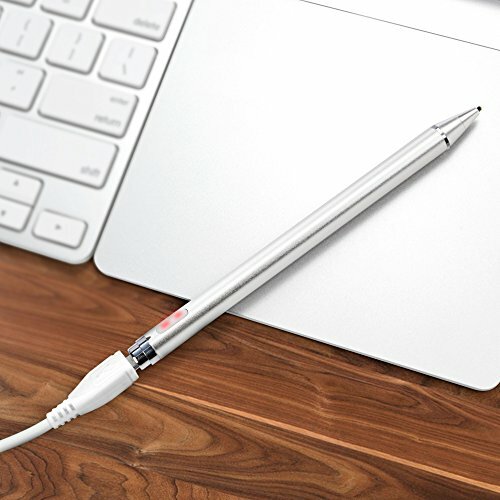 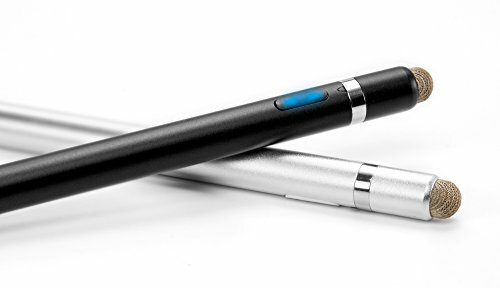 When its time to recharge, simply plug your AccuPoint Active Stylus into the included Micro USB cable. 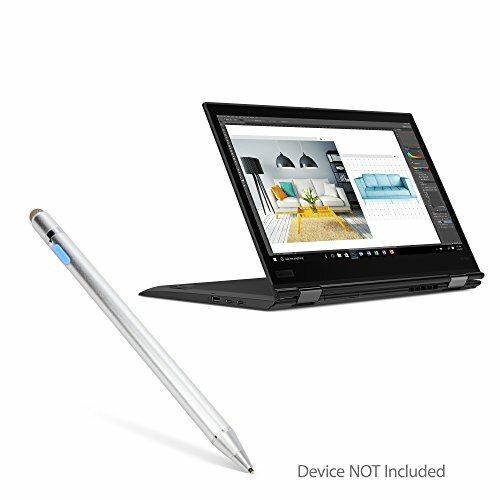 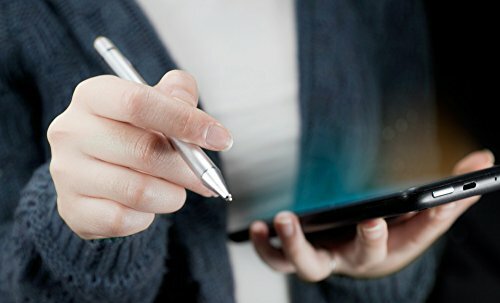 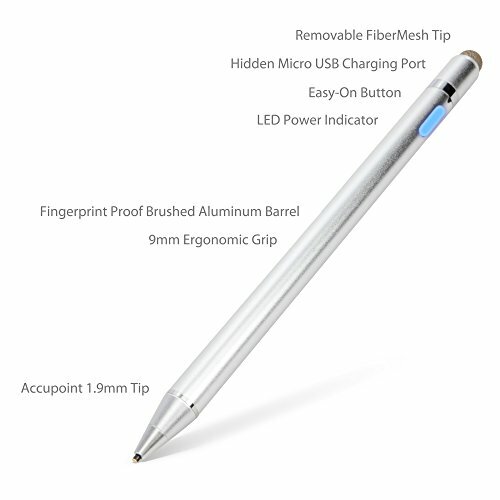 Make the switch from pen and paper to stylus and Thinkpad X1 Yoga (3rd Gen) with the AccuPoint Active Stylus: A Stylus that looks and feels just like a real pen.